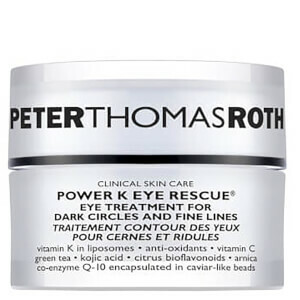 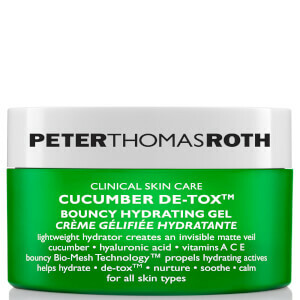 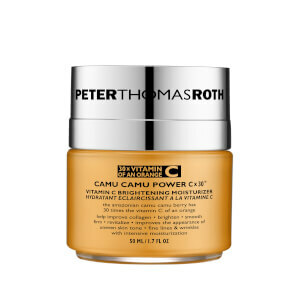 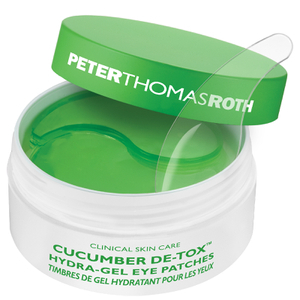 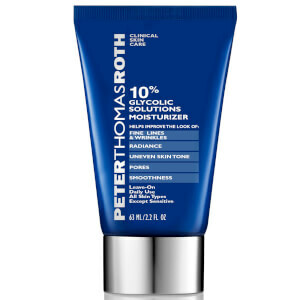 What more needs to be said about Peter Thomas Roth? 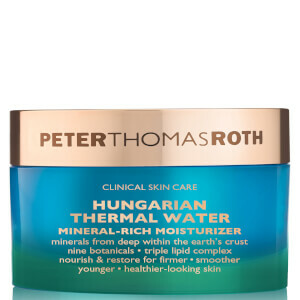 With a family heritage of owning spas in Hungary from the early 1900s, when Peter started his company in 1993, he too used the muds and minerals found in Hungarian thermal springs. 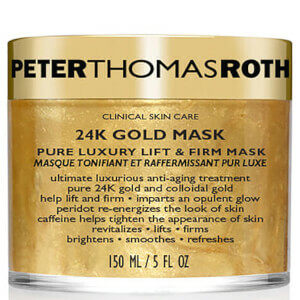 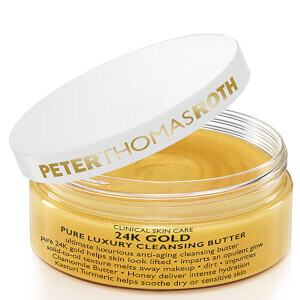 We adore the Peter Thomas Roth 24k Gold Eye Masks which are really refreshing and rejuvenating, as is the Cucumber Gel Masque which nourishes and hydrates skin, whilst vitamin-rich papaya and pineapple extracts restore softness. 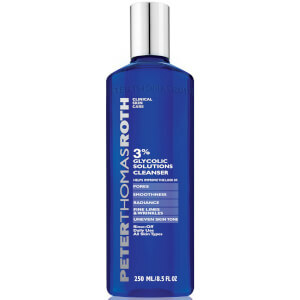 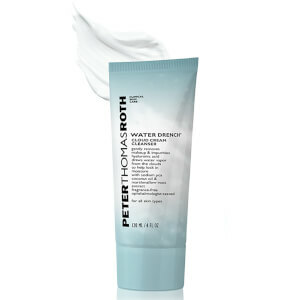 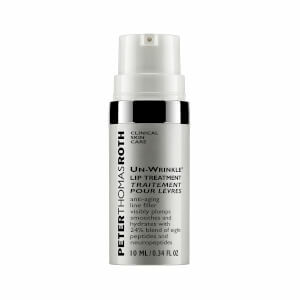 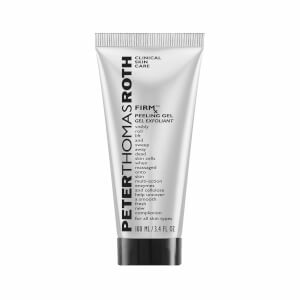 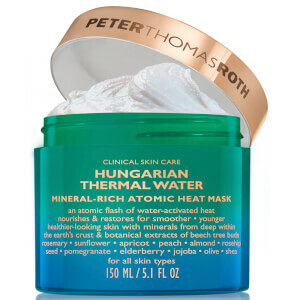 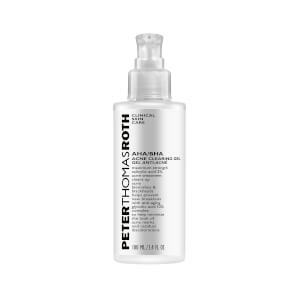 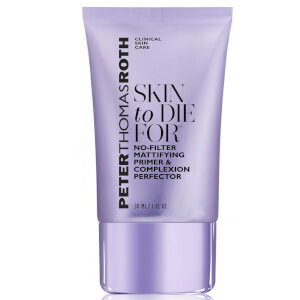 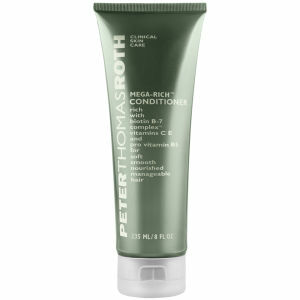 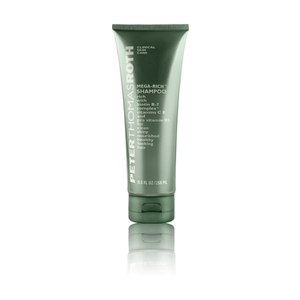 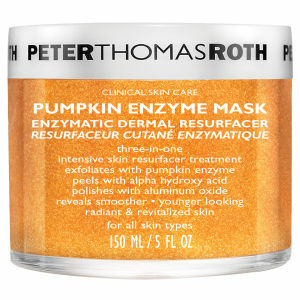 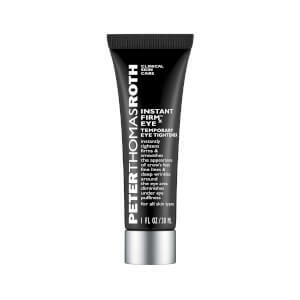 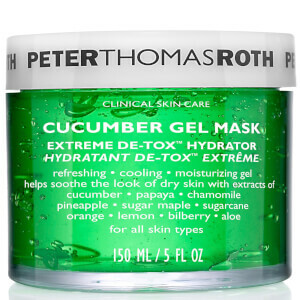 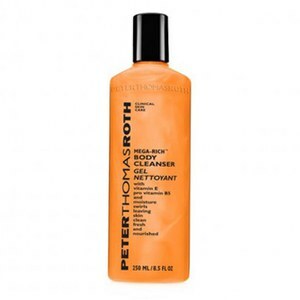 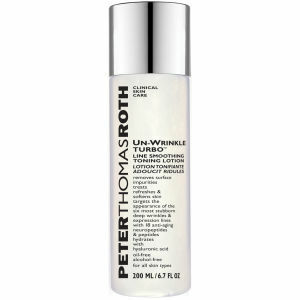 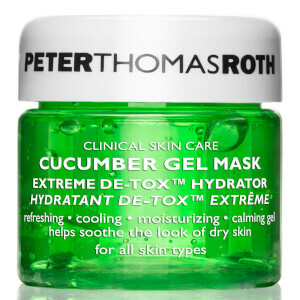 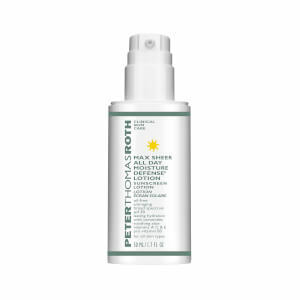 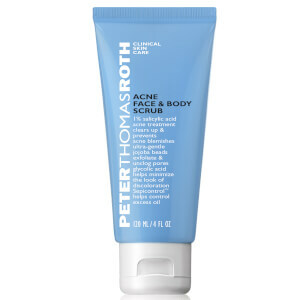 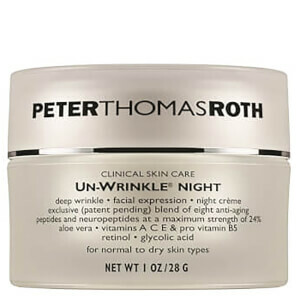 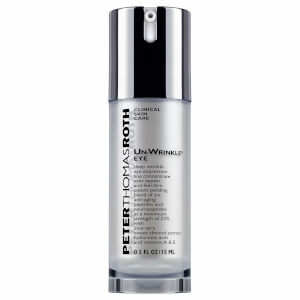 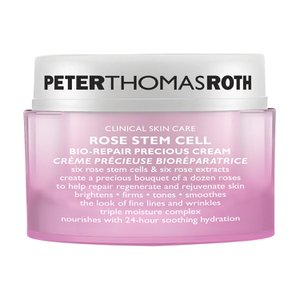 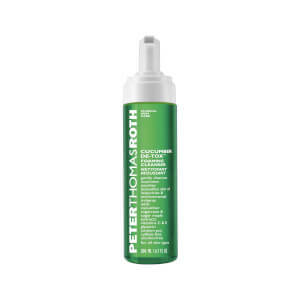 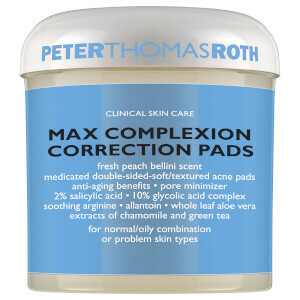 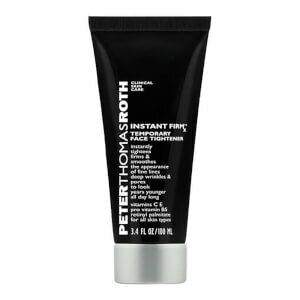 The Peter Thomas Roth Acne Kit is one of the best kits available, thanks to it's kind and gentle formulation. 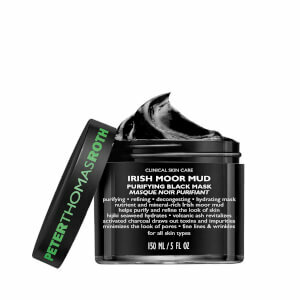 For a gentle cleanser, you can't go wrong with the Irish Moor Mud Cleanser which even removes makeup as well as everyday dirt and oil. 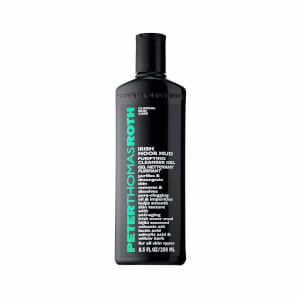 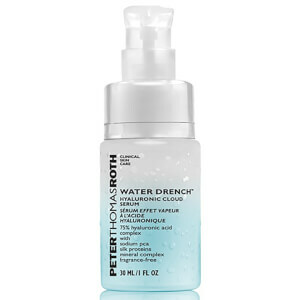 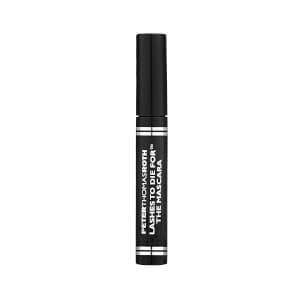 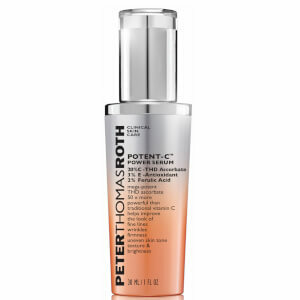 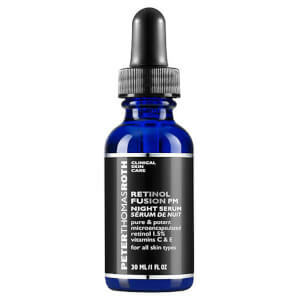 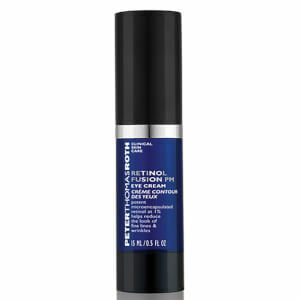 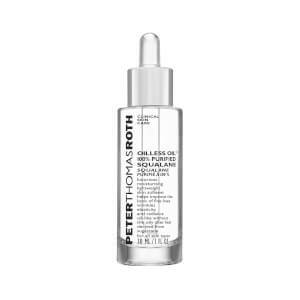 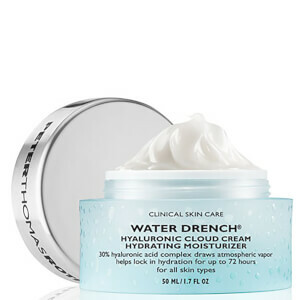 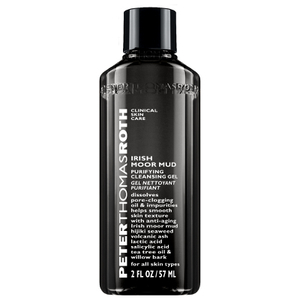 Meticulously developed, every new Peter Thomas Roth product contains breakthrough formulas and outstanding results. 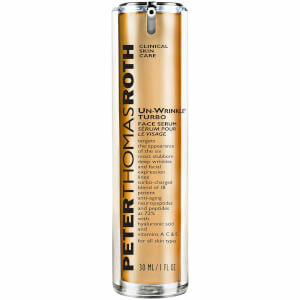 As the product formulator, Peter leads all research and development efforts to deliver progressive, cutting-edge products in his own lab and production facility.